Built for a sophisticated cosmopolitan dweller, with its high living standards and one-of-a-kind design, Tetris Hall is a gem of the capital's quiet Pechersk district. 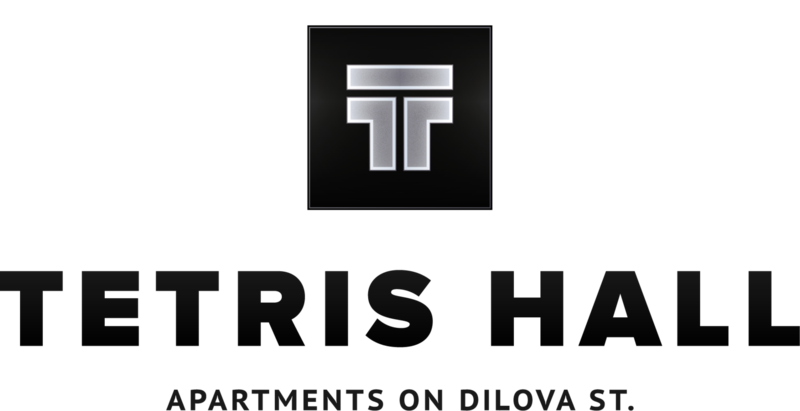 With geometric layouts, modernist and stylish architectural design to accommodate an urban dweller with most discerning taste, Tetris Hall is a home that inspires tenants' affection, created to make their comfort an absolute priority. Top floor's luxurious penthouse duplexes offer magnificent panoramic views of the city; spacious lobby and courteous reception service, soundless elevators, three level underground parking and round-the clock security service with closed circuit TV monitoring all extend options for comfort, convenience and safety. Located in one of the most amenity-rich neighborhoods in Kiyv, Tetris Hall is only steps away from some of the city's best children's playgrounds and schools, entertainment and sports centers, shopping malls and restaurants.